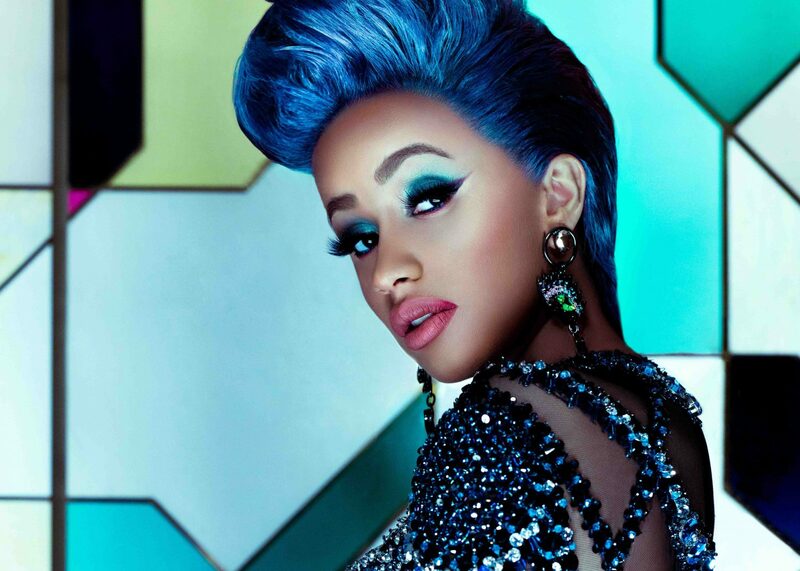 Returning with 28 new names for its 2019 bill, Denmark’s Roskilde Festival has added Cardi B, Bring Me The Horizon and MØ to its lineup. The full list of names added today includes: CARDI B, MØ, BRING ME THE HORIZON, CYPRESS HILL, JORJA SMITH, THE ARMED, BARSELONA, BLACK MIDI, FATOUMATA DIAWARA, GAYE SU AKYOL, HEAVE BLOOD & DIE, HUGO HELMIG, JPEGMAFIA, JULIEN BAKER, KHRUANGBIN, LUCY DACUS, NAKHANE, SPEAKER BITE ME, STELLA DONNELLY, SOPHIE, SØREN HUSS, CARPENTER BRUT, GIRLPOOL, ALEXANDER TILLEGREEN, BIBA FIBIGER, ASSUME VIVID ASTRO FOCUS, IDA and SØNDER THORHAUGE. Taking place from 29 June – 6 July 2019 Roskilde Festival is an unparalleled festival experience, right in the heart of Denmark. With seven days of music, art and more the festival sees all its money re-invested into charities and its lineup. With tickets at just DKK 2100 (approx. EUR 282), Roskilde is a true band for your buck. For more information on the festival, tickets and a full lineup head over to the Roskilde website.